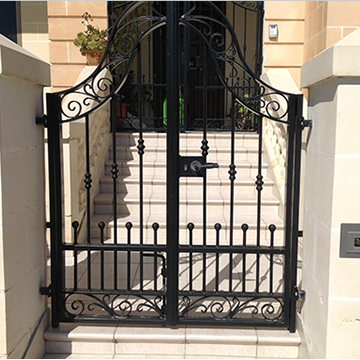 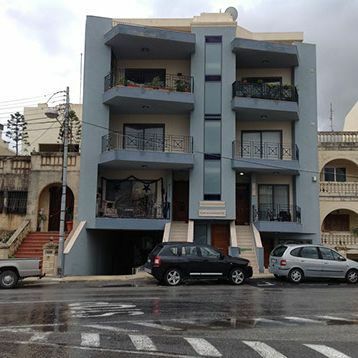 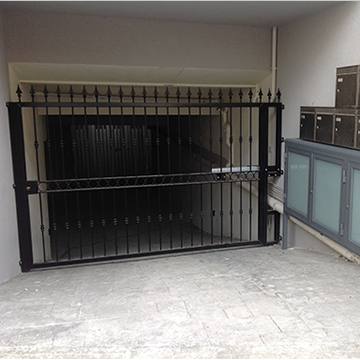 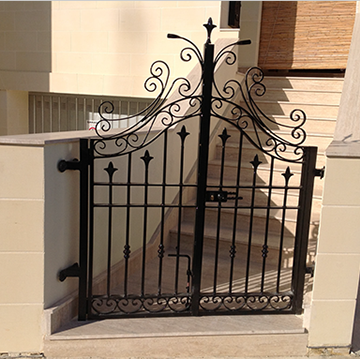 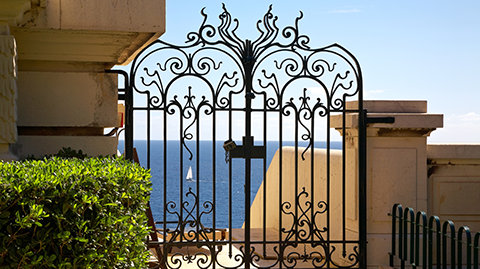 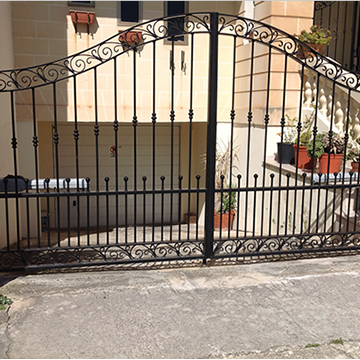 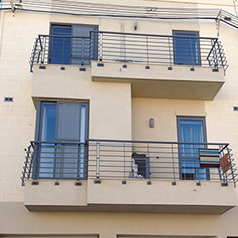 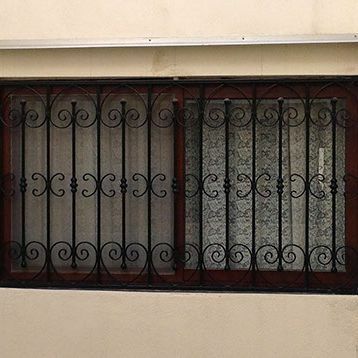 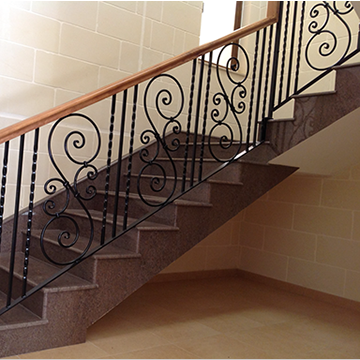 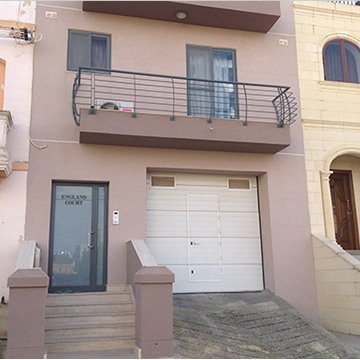 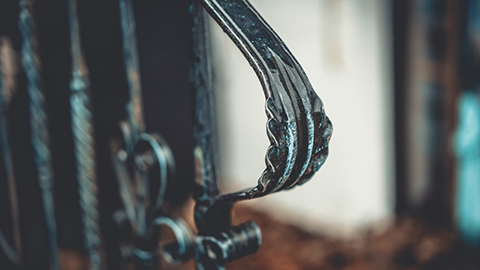 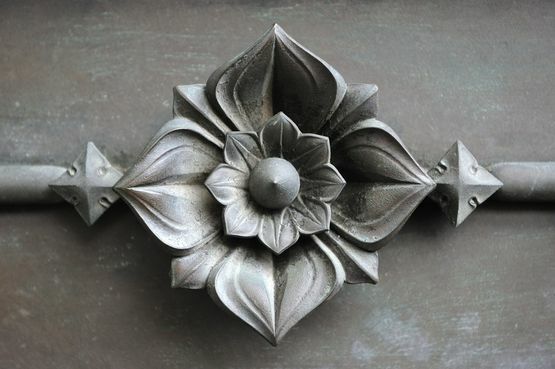 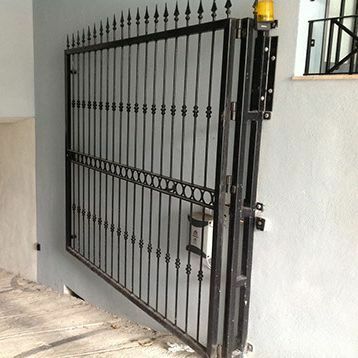 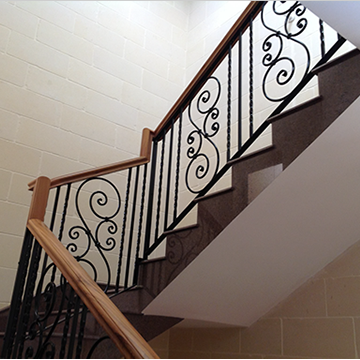 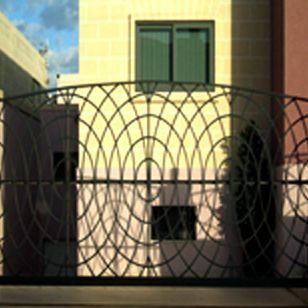 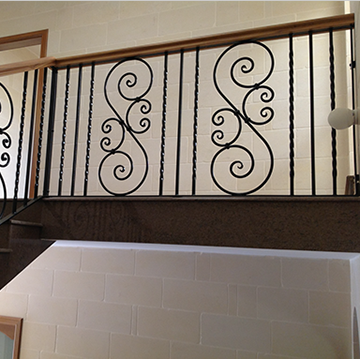 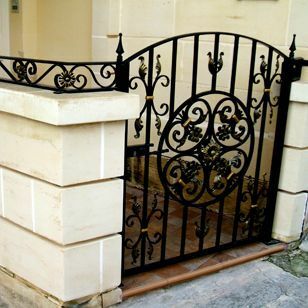 Our talented iron artists are able to manufacture metal driveway gates, shutters, garage gates, stair railings, pregnant windows and other creations with the use of the latest techniques. 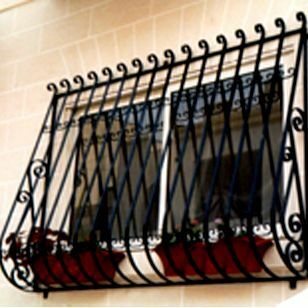 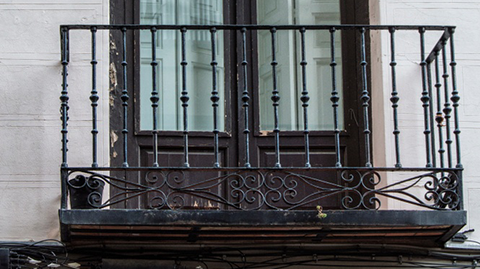 Whatever iron work we manufacture for our clients we make use of the hot dip galvanizing process to ensure protection against rusting. 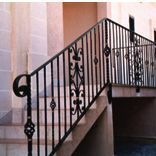 As a strong finish we also apply powder coating; forming a hard finish that lasts!